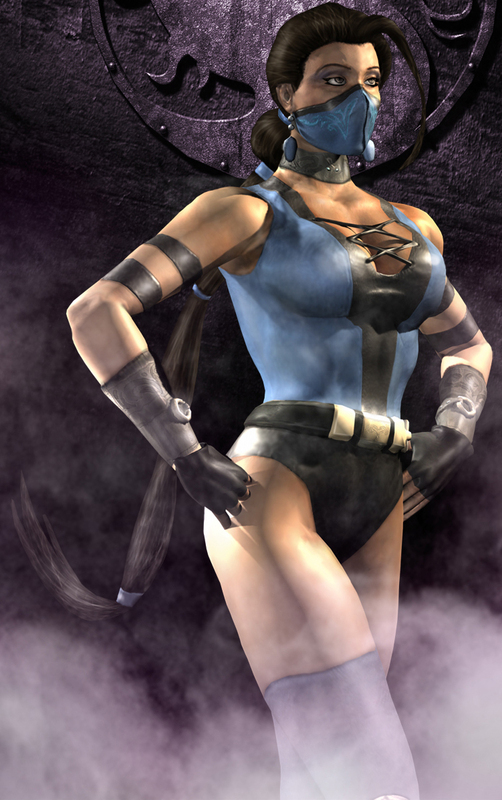 Kitana. . HD Wallpaper and background images in the Mortal Kombat (Смертельная битва) club tagged: mortal kombat kitana. Your birthday has chosen Ты to fight in Mortal Kombat. Who's your opponent?